We have started sales of Wire Mesh Origami [Fabric Metals ORIAMI] at the shop in the 21st Century Museum of Contemporary Art, Kanazawa. 2018.05.30 We have started sales of Wire Mesh Origami [Fabric Metals ORIAMI] at the shop in the 21st Century Museum of Contemporary Art, Kanazawa. We are selling Wire Mesh Origami [Fabric Metals ORIAMI] at the shop in the 21st Century Museum of Contemporary Art, Kanazawa. The 21st Century Museum of Contemporary Art, Kanazawa, is a modern art museum in Kanazawa, Ishikawa Prefecture. In 2018, "CULTURE CITY OF EAST ASIA 2018" is being held, in which various culture and art events are organized wit the aim of advancing culture and art in Japan, China and Korea. And Kanazawa is the city in which that is being held. The 21st Century Museum of Contemporary Art, Kanazawa, is collaborating with "CULTURE CITY OF EAST ASIA 2018 KANAZAWA" to spread awareness of modern culture, traditional culture, and culture deeply rooted in our daily lives, through diverse programs. 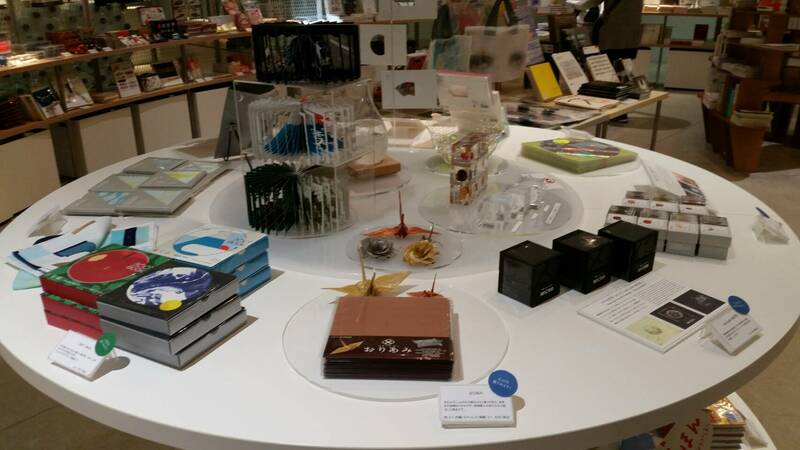 The shop in the 21st Century Museum of Contemporary Art, Kanazawa, is the museum's zone for interaction, and also sells original postcards and exhibition catalogs. This time round, Wire Mesh Origami [Fabric Metals ORIAMI] is being sold in the museum shop. Only a few days have passed since the sales have started, but we are surprised at the number of sales that have been made, which has exceeded our expectations. It made us realize that we are being supported by highly receptive creators, and we feel deeply honored. At the museum shop, [ORIAMI Mix 3 colors (red brass/stainless steel/copper hard)] is being sold. Exhibition viewing tickets are required to enter the exhibition zone of the 21st Century Museum of Contemporary Art, Kanazawa, but the interactive zone in the museum shop is free to enter. If you are in the area, please drop by.